At the #Kashmir conference today. Whatever our political differences all parties unite on Kashmir, respect their black day. 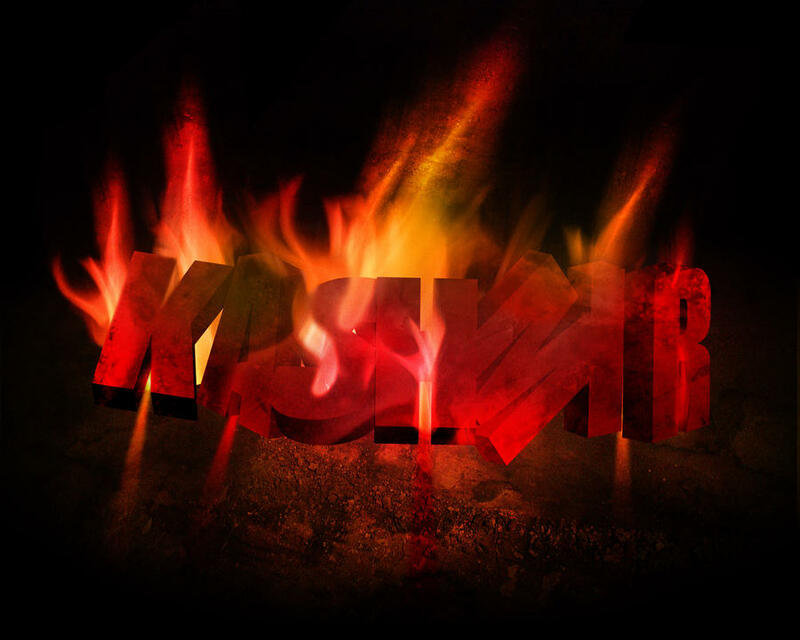 My take on Kashmir– A fight for freedom & the criminal silence of world community. 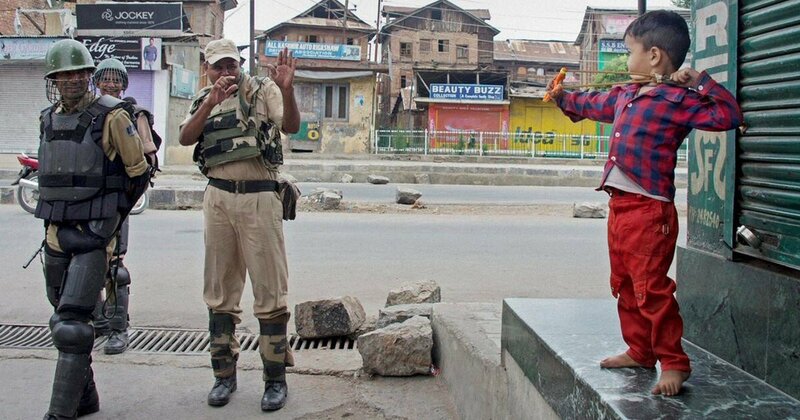 Kashmir is the heaviest militarized zone in the world. 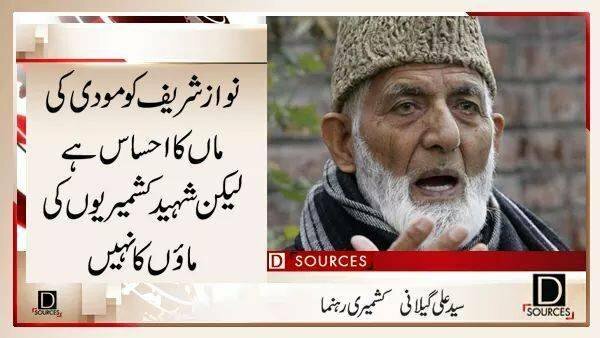 #Kashmir? No one wants to harm interests of India and agenda of capitalism. Pakistan Tehreek-e-Insaf Chairman Imran Khan, at a meeting with the Chinese ambassador yesterday, made it clear that their anti-government protest over the Panama leaks was not meant to derail the China-Pakistan Economic Corridor project. The PTI chief also conveyed reservations of the Khyber Pakhtunkhwa government to the Chinese ambassador over the western route of the CPEC. Chinese Ambassador to Pakistan Sun Weidong met PTI Chairman Imran Khan at his residence in Bani Gala. Senior PTI leaders, including Shah Mahmood Qureshi, Naeemul Haq and Shireen Mazari, also participated in the meeting. “Secondly, PTI conveyed its reservations to the ambassador over delay in the construction of the western route of the CPEC. The western route is being built without allied facilities, including rail and economic zones. The PTI chairman also mentioned the resolution passed by the KP Assembly with regard to the western route and said the legislators of the ruling PML-N have also signed it,” he said. According to the PTI leader, the ambassador said the CPEC project was a government-to-government agreement and China was adopting a holistic approach over it. He advised PTI to covey these reservations to the federal government as this was their internal matter, the PTI leader affirmed. Earlier, the resolution passed by the KP Assembly urged the federal government to ensure that the western route was part of the CPEC and would be completed on priority basis. Earlier this month, KP Chief Minister Pervaiz Khattak warned the federal government that no road of the CPEC would be allowed to pass through the province if the western route was not declared a part of the CPEC and all facilities were not provided to it. He had alleged the centre had kept them in the dark. “We do not need any ordinary road as we ourselves can make metros and motorways. We should be provided with an economic corridor with all facilities,” he had said. INP adds: Imran Khan assured Chinese Ambassador to Pakistan Sun Weidong that his party supported the government over the China-Pakistan Economic Corridor. Expressing good wishes for the completion of the project, the PTI chairman appreciated the CPEC and called it a game changer. Sun Weidong, on the occasion, said the CPEC was an important part of ‘One Road, One Region Vision’ work on which was rapidly in progress. He said all the provinces of Pakistan would benefit from the corridor. The western highway leading towards Gwadar was also a part of the CPEC, he added. He hoped a new era of development in the regions would start after completion of the mega project. 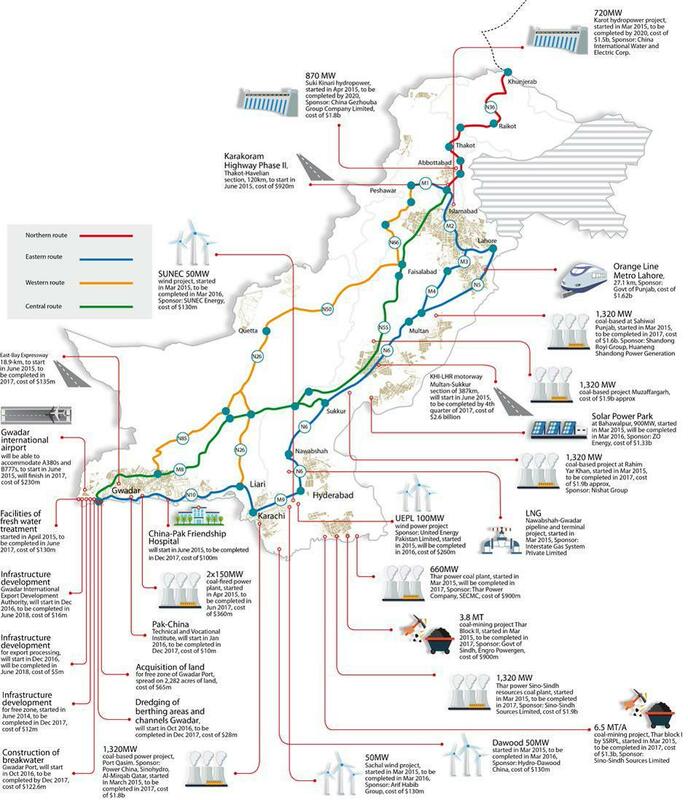 The CPEC is a collection of projects currently under construction at a cost of over 45 billion dollars, intended to rapidly expand and upgrade Pakistani infrastructure, besides deepening and broadening economic links between Islamabad and Beijing. The world is approaching what is often referred to as Doomsday. In other words, the World War 3. China, Russia and Pakistan may have just formed an unofficial alliance to counter America’s global dominance. China, Russia, Pakistan and other authoritarian counties in Central Asia could join their forces to try and take away Washington’s dominance. The U.S., meanwhile, is not twiddling its thumbs either. Washington has a number of allies in Asia, including Japan, all of whom are ready to jump into the fire and die for the Americans on the battlefield. If that happens and China, Russia and Pakistan would go to war against the U.S., Japan, the European Union and their allies, one way or another, either side would put its nuclear weapons to work. There are a number of reasons why we’re coming toward a bipolar world with Russia, China and Pakistan on one side and the United States and its allies on the other side. First, Russia has been actively strengthening its military ties with both China and Pakistan. In fact, Russia has just received a crucial support from China on the most important global issue of our time: Syria. But what’s even more concerning is that Russia has been strengthening its diplomatic and military ties with Pakistan, its Cold War rival. Having both China and Pakistan on their side would get Russia a serious advantage in an imminent nuclear war against the U.S.
Second, China has been very supportive of not only Russia, but also Pakistan lately. In fact, Pakistan has always been China’s traditional ally and Beijing has always protected Islamabad against its historical rival, India. Third, Beijing, Moscow and Islamabad see the need to form the China-Russia-Pakistan triangle, because it would finally allow them to put an end to U.S. global dominance. And the U.S. is particularly weak right now, as the country is divided over its upcoming presidential election. The Donald Trump vs. Hillary Clinton polls clearly indicate that the country has never been so divided before, and it makes it look weak from the outside. And since Russian President Vladimir Putin is known for his sophisticated plans to attack enemies at the most inopportune times for them, there is a high chance Russia would seek China’s military support to strike their mutual enemy. A few weeks back, Russia sent a contingent of its soldiers to hold Pak-Russian military drills. The move was interpreted as Putin’s excuse to send his ground forces into Pakistan to protect his ally against India. The drills came at a time when tensions between Pakistan and India reached its peak level following an attack on the Uri military camp in India-held Kashmir. Nuclear-powered India with or against U.S.? India, which has nuclear weapons on its own, is actually a crucial player in the imminent bipolar world. While India has previously slammed Russia for its ever-growing ties to Pakistan, it’s still not so quick to jump into the bed with the United States. Earlier this year, India rejected an offer from the U.S. to join naval patrols in the South-China Sea alongside Japan and Australia. Patrolling the South-China Sea alongside Japan would mean the end of India’s diplomatic relations with China, the move that India is definitely not prepared to do. Even though India has been criticizing Russia for its military cooperation with Pakistan, New Delhi has a number of joint military projects with Russia of its own. So India is sort of torn apart between China-Russia and the United States. But Pakistan has surely already made up its mind which bed is cozier, and it went with China and Russia. “[The] US is no longer a world power. It is a declining power. Forget about it,” Syed said, reiterating one of Pakistani Prime Minister Nawaz Sharif’s diplomats’ recent comments, in which he said Pakistan would make a deal with China and Russia if the U.S. stays neutral on the Pak-India conflict in Kashmir. Interestingly, China supplies Pakistan with more weapons than any other country in the world. But more importantly, Beijing is actively building nuclear reactors in Pakistan, which means China wants to strengthen its allies and prepare them for a possible war with the West. When the U.S. and many other countries signed the NPT Treaty in 1996, neither India nor Pakistan signed it. And as tensions on the India-Pakistan border continue to grow every week, one of the sides could actually resort to nuclear weapons. And it’s more likely that Pakistan would make its nuclear move first, because it knows it has the military support from China and Russia. In fact, Beijing has already pledged to help Pakistan in the case of any foreign aggression. Can U.S. survive China’s alliance with Russia? While the Russians haven’t made those pledges to Pakistan yet, it doesn’t take a Sherlock Holmes to predict that Russia would side with China in any international conflict. China, Pakistan and India all possess ballistic missiles, cruise missiles, and sea-based nuclear weapons, which means it would be interesting if India could side with China and its historical rival Pakistan after all. India has no idea whether it can or cannot rely on receiving any sort of help from the U.S. And while the country is stronger than Pakistan in terms of its army power, Pakistan has more nuclear weaponry than India, which means A LOT in any global conflict. And the thing is that the U.S. has no idea if India would side with them in an international conflict either. So if there will be a nuclear confrontation between the U.S. on one side, and the China-Russia-Pakistan triangle on the other side, there is a high probability that the U.S. would be the defeated side.